Public Speaking, Storytelling and off the cuff confident speaking are the key skills in today’s ever-changing world. It is not only for students or politicians, it is useful for every walk of life from private life to business. There are several courses available provided by universities and private companies. Some of them providing this as a part of the profession, improve company culture or community development. 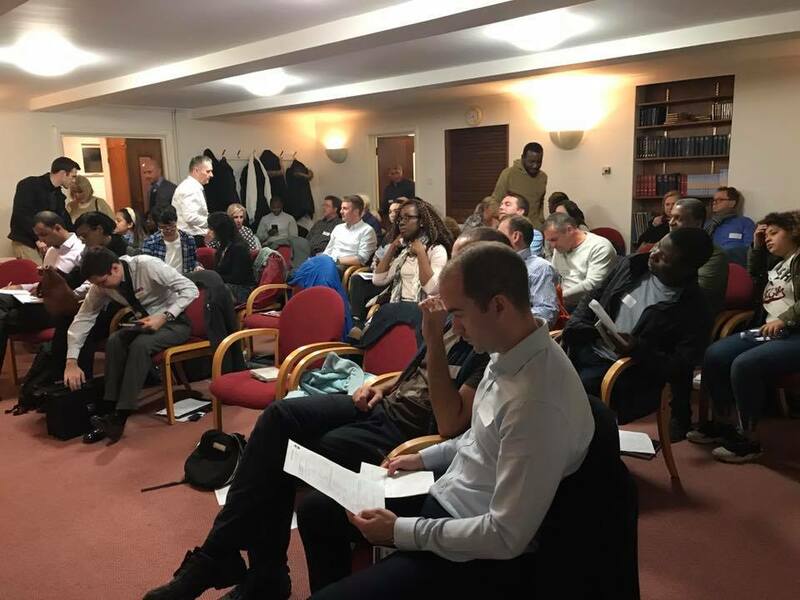 Toastmasters are one of these community-led non-profit organisations and I thought I would answer some of the most common questions that are asked about Toastmasters by combining different information available through different sources. Toastmasters is one of the best learn by doing educational forums for communication and leadership. Toastmasters is a forum that works on the lines of a rotary club model. The members need to be pay £10 per month with a one-off £20 initial joining fee. This fee is paid to Toastmasters International, the central body that is headquartered in California, USA. Sometimes, clubs might collect an extra fee for other operational expenses. President (in other words CEO) who runs the whole show. Vice President Education (in other words, the HR) who is responsible for achieving club educational goals. Vice President Membership (in other words “Sales”) who is responsible for converting the club visitors into club members. Vice President Public Relation (in other words “marketing”) who is responsible for marketing activities of the club. Secretary is like the “Spokesperson” of the club. Sergeant at Arms (in other words “Operations”) who is responsible for logistics of the club. There are many other things Toastmasters offer but I believe the unique selling point of Toastmasters is that it gives you an environment to practice and make mistakes without any penalty. Usually, we pay a big penalty when we mess up during a presentation, whether it’s in front of a social circle or business colleagues. But Toastmasters is more like a workshop or a training ground. The geographical boundary of each district is based on the membership count. For example, the United States can have more than 10 districts, India can have four districts or one district for a group of Southeast Asian countries. The boundary of a district can keep changing based on the changing membership counts in that region. If the modern world is divided at a high level by countries, then the Toastmasters’ world is divided at a high level by districts. Empowers individuals to become more effective communicators and leaders since 1924. Prepared speeches – Members are given opportunities to prepare, rehearse, and then deliver presentations in front of their fellow members. Speech evaluations – Whenever you speak in Toastmasters, you receive helpful and supportive evaluations from your peers. Impromptu speaking – Members practice speaking “off the cuff” for one or two minutes by responding to general topics of interest (table topics). 52% of members are female and 48% are male. Average annual household income: $55,000-$75,000. 69% of members are between the ages of 35 and 49. 77% of members have a bachelor’s degree or higher. 39% of members have a master’s degree or higher. The single club turned into a network of affiliated Toastmasters Clubs as the idea spread throughout southern California. When an affiliated club formed in British Columbia, Toastmasters International was born. 4. 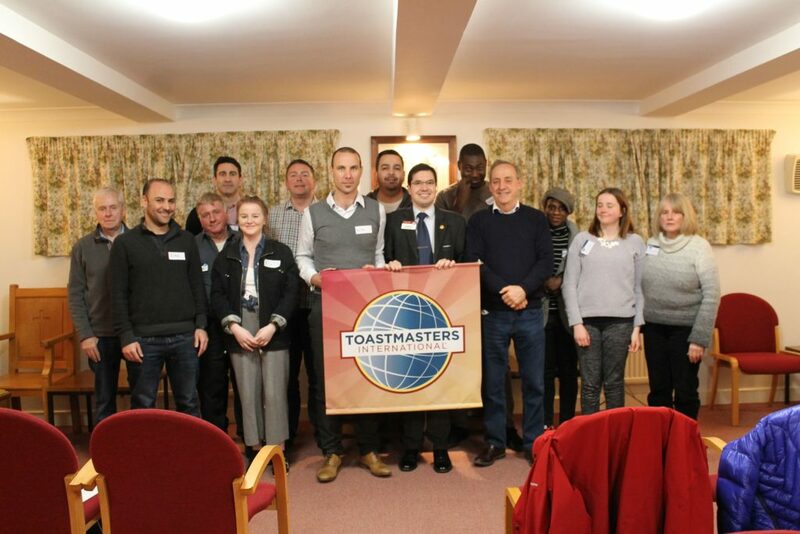 Where Do Toastmasters Meet? 15,900+ Toastmasters clubs meet in over 142 countries and more opens every day. Clubs meet within corporations, in community centres, on university and college campuses, in churches and temples, in restaurants, in libraries, in prisons, and many other places. The majority of clubs are still in North America (8,800+), but the organization is growing fastest outside of North America (7,100+), particularly in Asia. Most clubs meet weekly or two weekly basis for 1-2 hours. 5. Why Should You Join Toastmasters? Become a Better Public Speaker: Members work through a series of educational programs (at their own pace) designed to improve their ability to write speeches, design presentations, and deliver them. Overcome Public Speaking Fears: The most positive and supportive audience in the world is a Toastmasters club audience. Speaking regularly in front of a group helps you calm your nerves and communicate effectively. “Practice” Presentations for Other Audiences: Everyone has different motivations for wanting to speak better. Maybe you want to hone your presentation skills for your career. Perhaps you want to be able to speak out in your volunteer organization. Maybe you want to complement your portfolio as an author, manager, or other professional with speaking gigs? Whatever the case, Toastmasters is a wonderful laboratory for you to practice your presentations and gain valuable feedback. Gain the Confidence and Courage to Lead: Leadership and communication skills are intimately bound. Some might argue that leadership is nothing more than the ability to effectively communicate a vision. As your communication skills improve, your ability to lead will improve as well. What advice would you pass to someone considering joining? 6. How to Join Toastmasters? If you live in an urban area, you may have many options. Narrow the list down based on the time of day (morning, mid-day, evening) or day of the week (most clubs meet Tuesday, Wednesday, or Thursday) that works best for you. Visit several clubs (if the options exist). Don’t settle for the first club you find. Every club has a unique club culture. Find the one that suits you the best. Sign up. Toastmasters dues are inexpensive, particularly compared to other training options. Membership is £10 per month with a one-off £20 joining fee. Commit yourself to excellence. Toastmasters is a program where you only get out in proportion to what you put in. If you are considering joining Toastmasters and have questions, drop a question into the comments, or contact me directly.